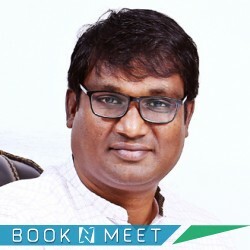 BOOKNMEET will ensure the appointment confirmation by Dr.Prabhu Ranjith in shortly. 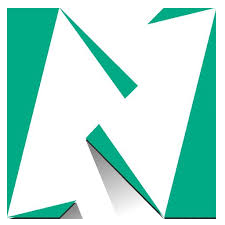 Nephrology is a specialty of medicine and pediatrics that concerns itself with the kidneys: the study of normal kidney function and kidney disease, the preservation of kidney health, and the treatment of kidney disease, from diet and medication to renal replacement therapy (dialysis and kidney transplantation).Nephrology also studies systemic conditions that affect the kidneys, such as diabetes and autoimmune disease; and systemic diseases that occur as a result of kidney disease, such as renal osteodystrophy and hypertension. A physician who has undertaken additional training and become certified in nephrology is called a nephrologist.